As you all Android enthusiasts know Shazam is the most popular app for identifying songs, and today it has just made it easier to get an ID before the song ends. The update brings a firm-press shortcut to instantly start to ‘shazaming,’ cutting down on both taps and time. There’s a small catch, though, if you want to use this feature. 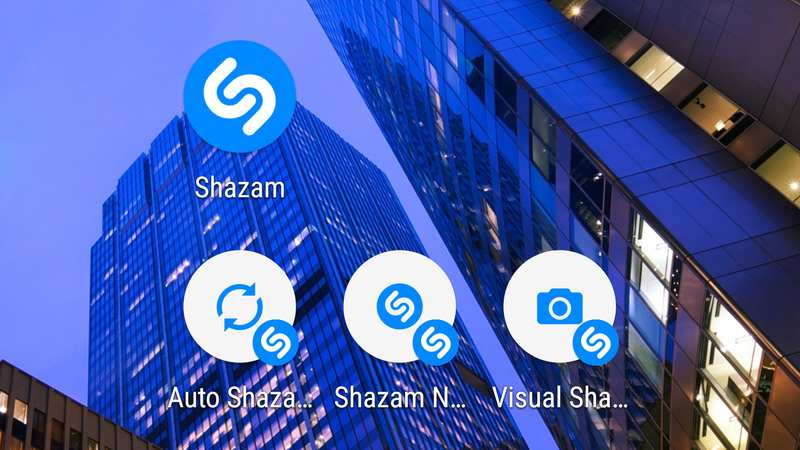 That ‘catch’ is that you have to be using Android Nougat 7.1 to get access to this shortcut, which appears when you long press the Shazam app icon. 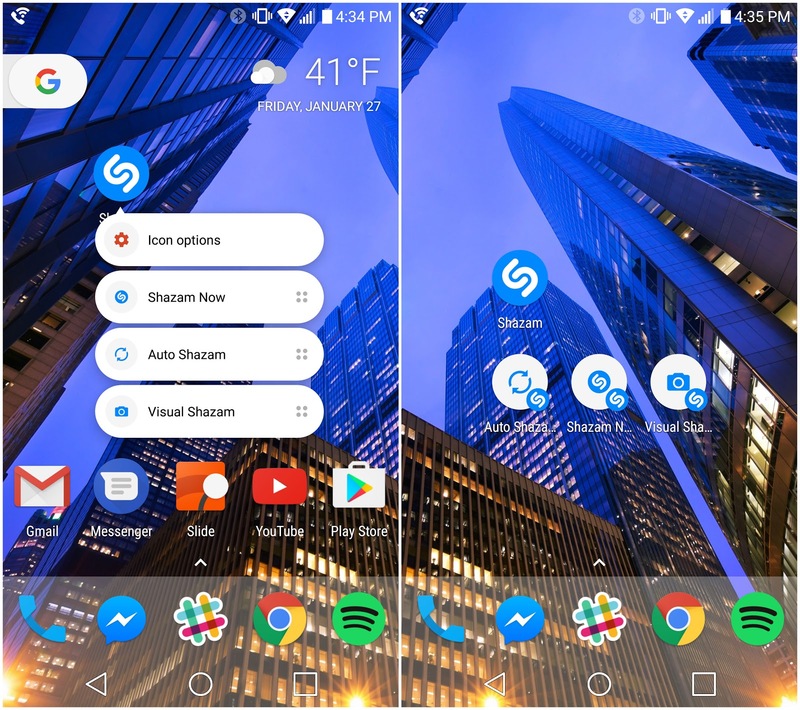 Not using Nougat? That’s okay, there are still some other updates for you. Both platforms have been updated with the ability to scan ‘Shazam Codes’ with the device’s camera. This new feature is for scanning Shazam-branded codes that you may find on all sorts of things — products, magazines, etc — which unlock “augmented reality experiences” and other special things.